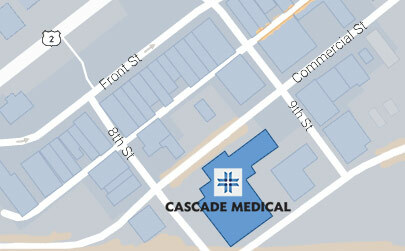 Cascade Medical supports you in all aspects of your health and well-being – physical, behavioral, social and emotional. Meet Dr. Maxwell Moholy, our behavioral health professional. Dr. Moholy is part of your healthcare team. When habits, behaviors or emotional concerns interfere with your daily life, we can help. A clinical psychologist, Dr. Moholy works with you and your primary care provider to develop a well-rounded plan to help you - both mind and body. 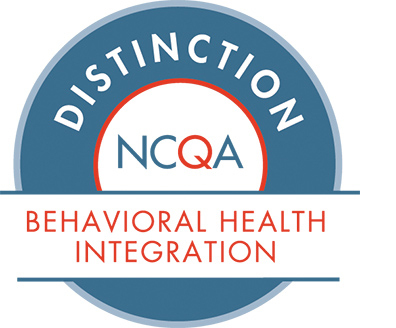 How do I schedule an appointment with a behavioral health consultant? Let your provider know you are interested in this service. Most days, your provider can request you to be seen during your clinic appointment. Or, call the clinic receptionist and directly request an appointment. Your behavioral health visit will typically last 30 minutes. Dr. Moholy will listen to your concerns, ask questions, assess immediate needs and goals, and suggest strategies to help you create a more balanced lifestyle. If you will benefit from long-term talk therapy or specialized psychiatric help, we will connect you with the additional resources you need.